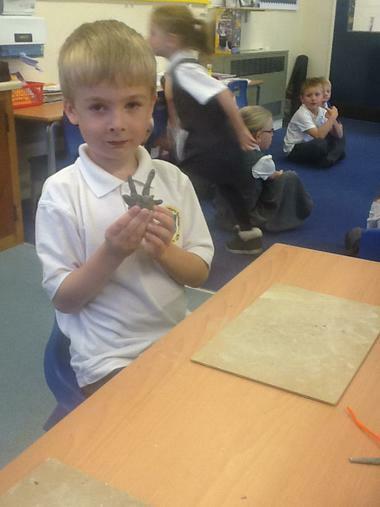 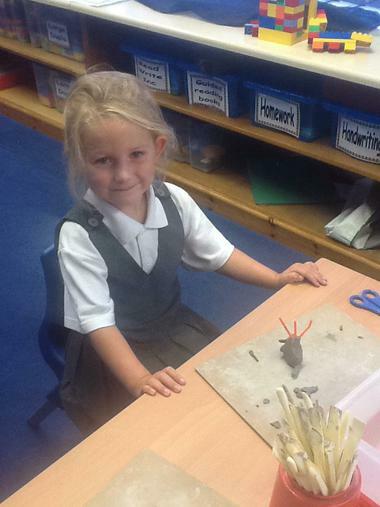 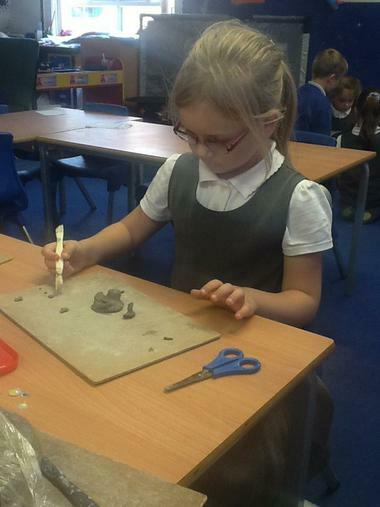 We are beginning to make aliens out of clay. 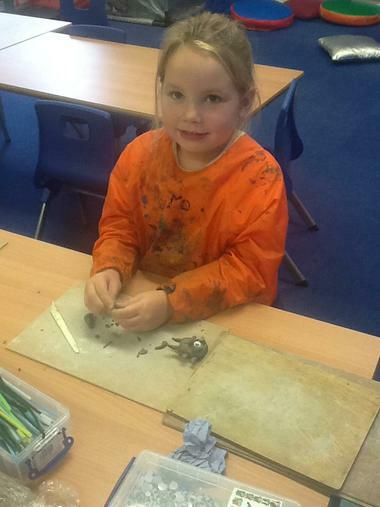 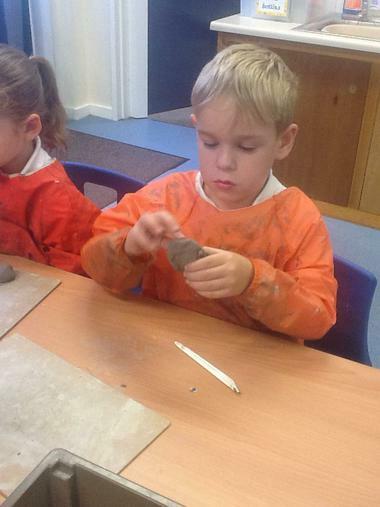 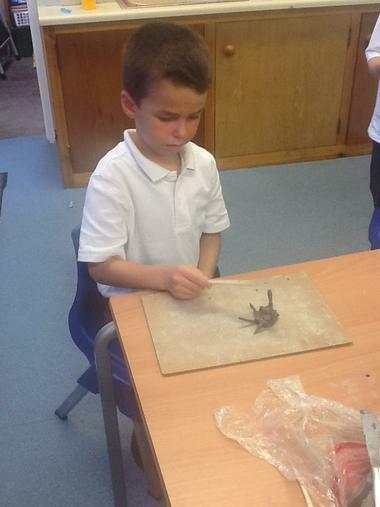 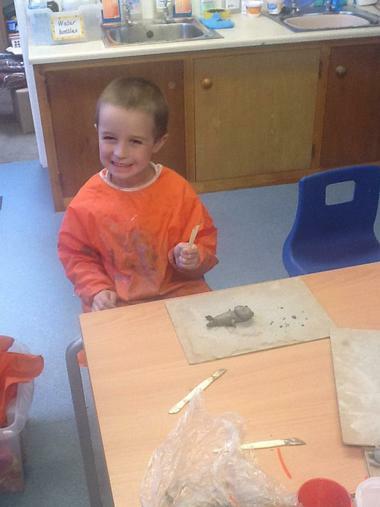 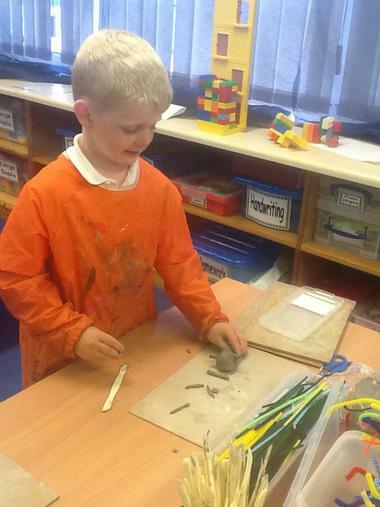 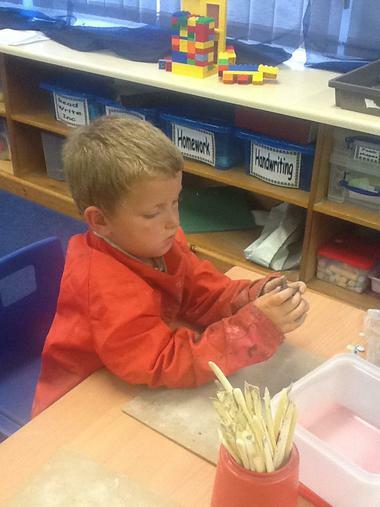 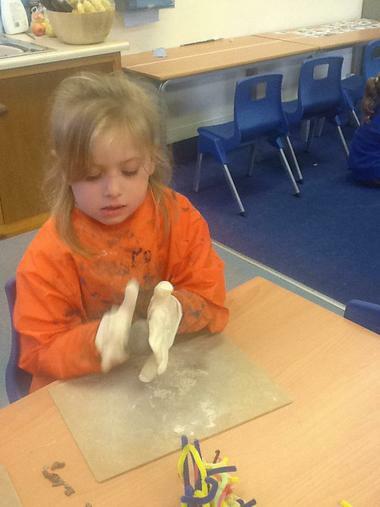 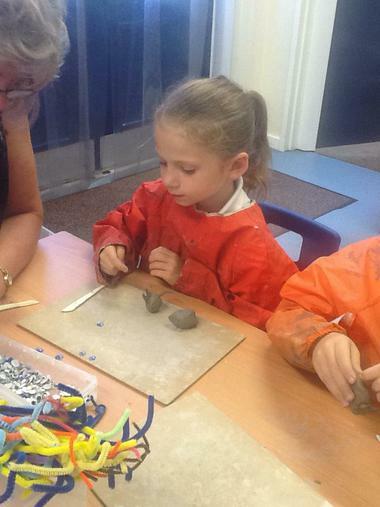 We have loved using the clay which feels cold and squidgy. 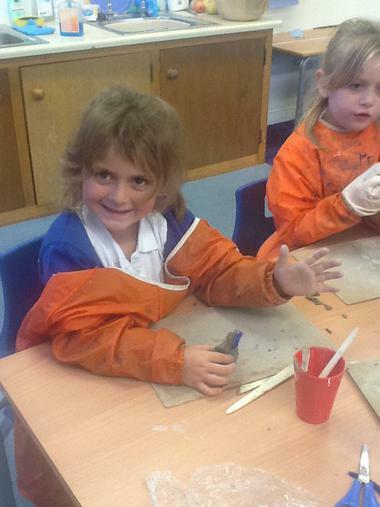 When the clay is dry we can paint our aliens, add antenna and googly eyes.